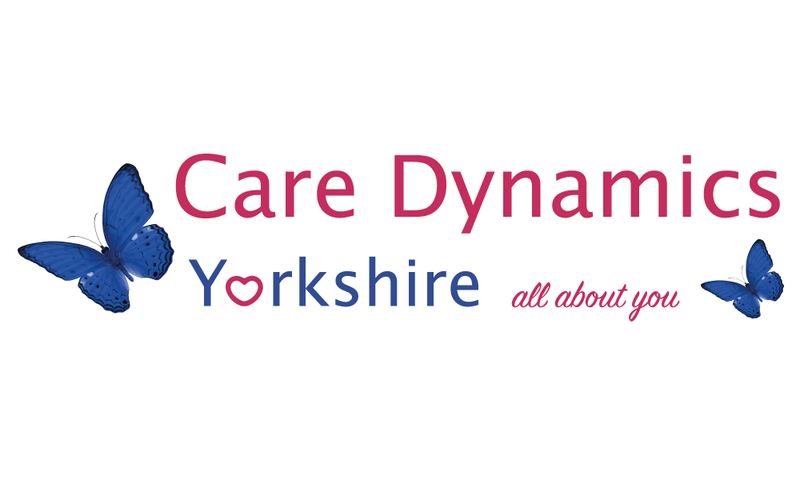 Care Dynamics Yorkshire are now pleased to offer a one day refresher course for all your mandatory training, the training will be provided in Shipley and includes training on a Saturday. 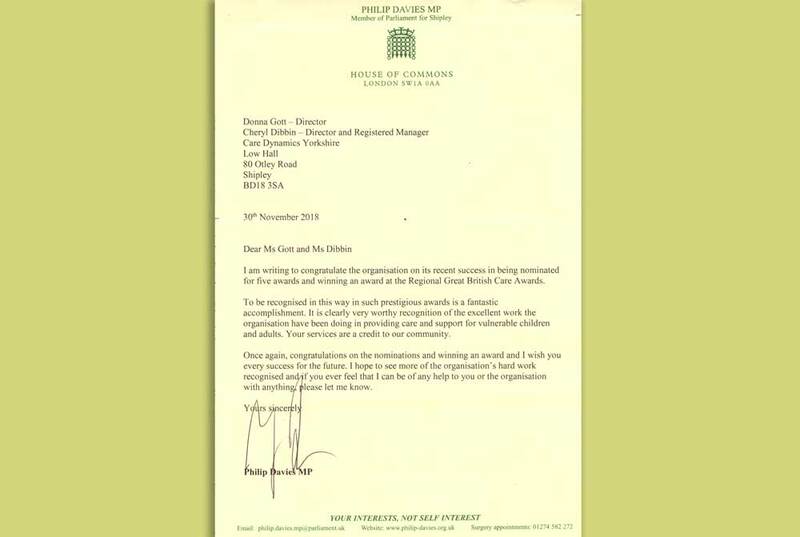 Visit our training page for more info on course dates. 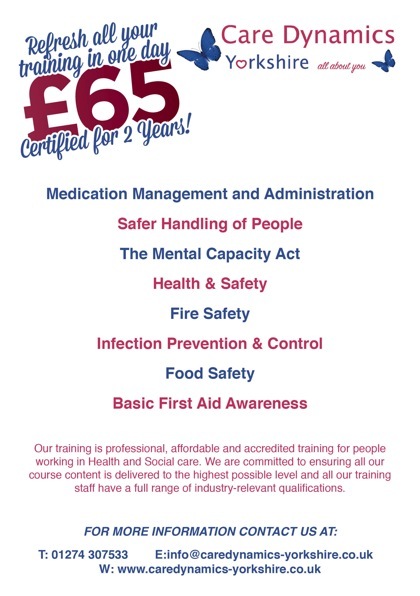 Contact us to book now for £65.00!